In saucepan add 3/4 cup butter, 1 cup sugar, and 1 cup light corn syrup. Mix on stove until comes to a boil. Pour over mixture and mix lightly. Pour on wax paper till it cools. 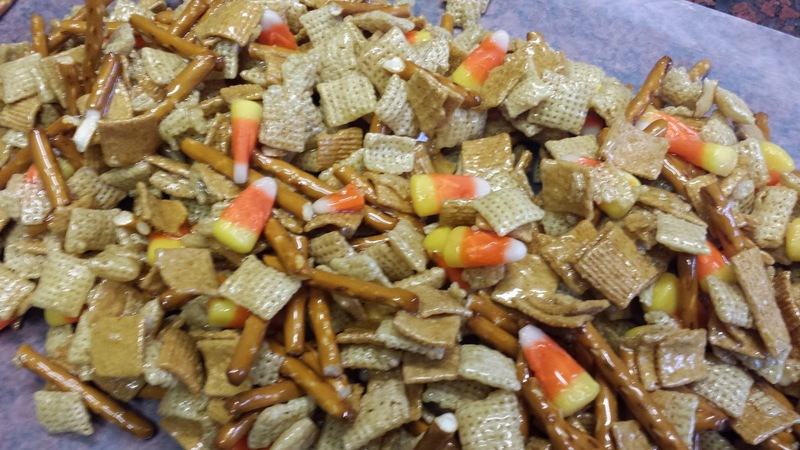 Then add candy corn! 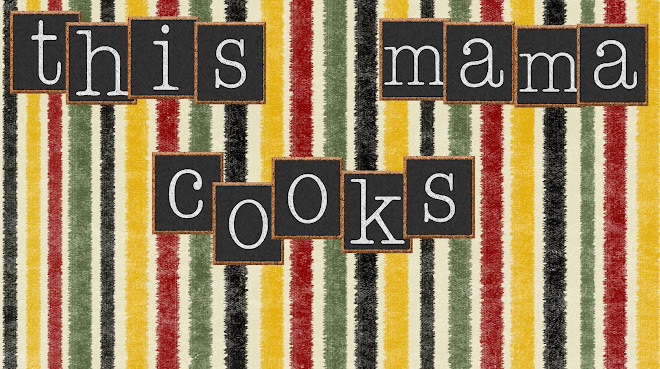 Welcome to a place of tasty recipes.